GTA 5 is down today, on October 29th, for maintenance that will prepare servers for the new release on PC, PS4, and Xbox One. 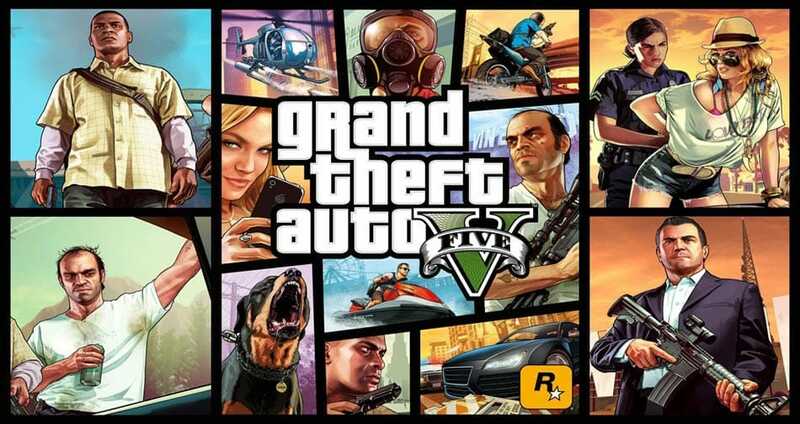 The GTA 5 online servers should come back up after 7 hours, so this is around 1am UK time and 5PM PST. Rockstar explained the GTA 5 maintenance today is going to last “approximately” for the above time, although we should warn Down Today readers that this could be extended if unforeseen problems take place. There’s also no social club while the servers are offline. You can see the official tweet above that reminded followers the maintenance was about to start. If you have GTA 5 sign in problems after the servers return, then let us know on our status reports page. There’s the chance you might have lost part of your game save, if you didn’t sign out before the maintenance started on Oct 29.